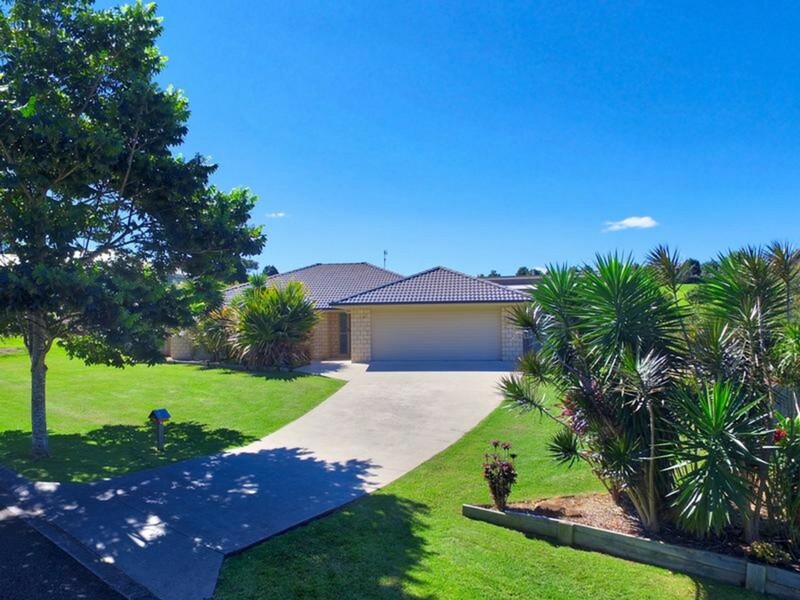 If you are looking for your own home or to invest in the burgeoning Maleny property market, you can start right here with absolute confidence! 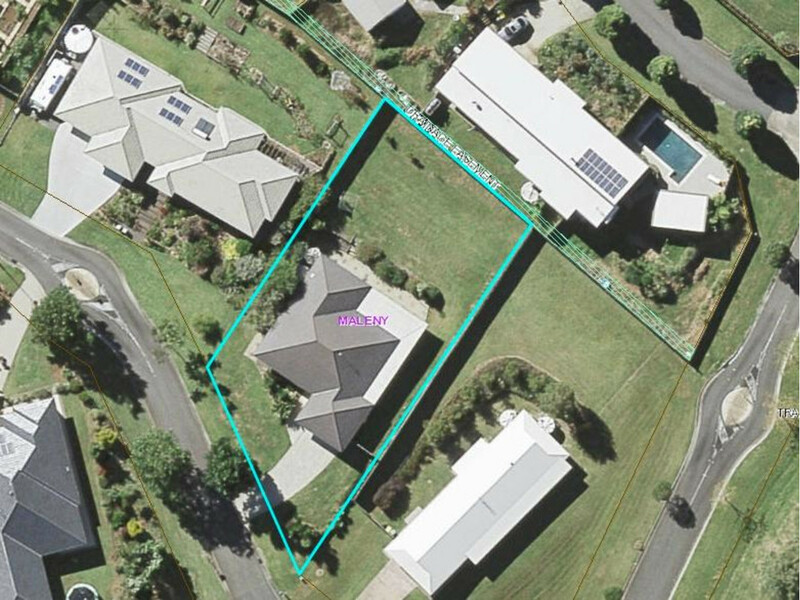 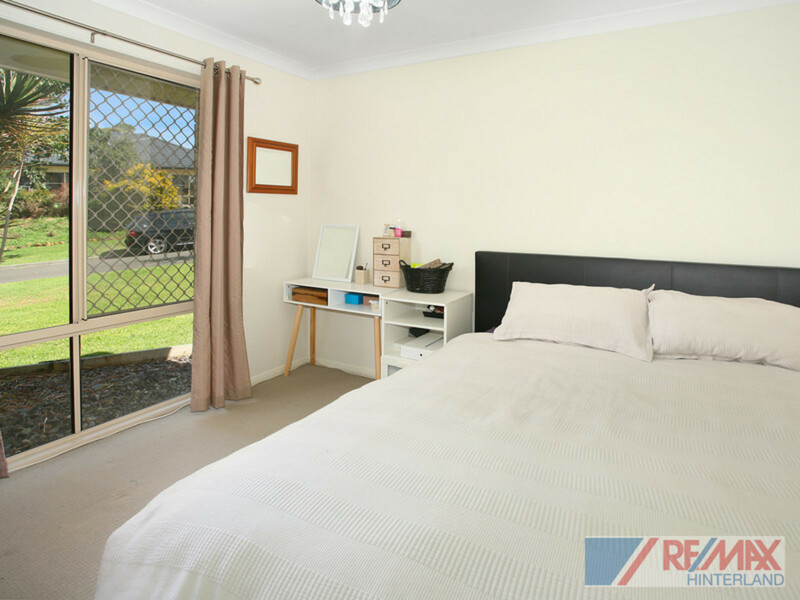 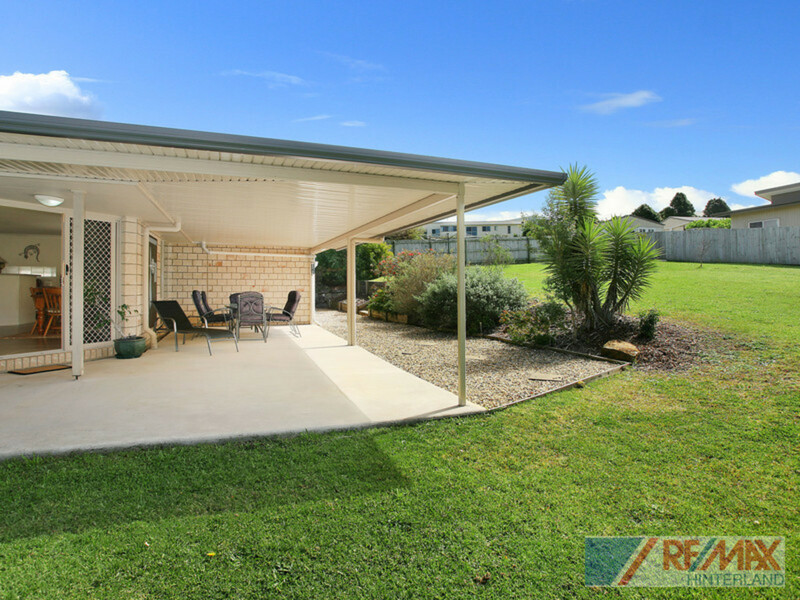 This low maintenance home is located just a short walk from the main street of Maleny, and is ideal for those who want single level living, and the ability to lock and leave, knowing there is little ongoing upkeep at this property. 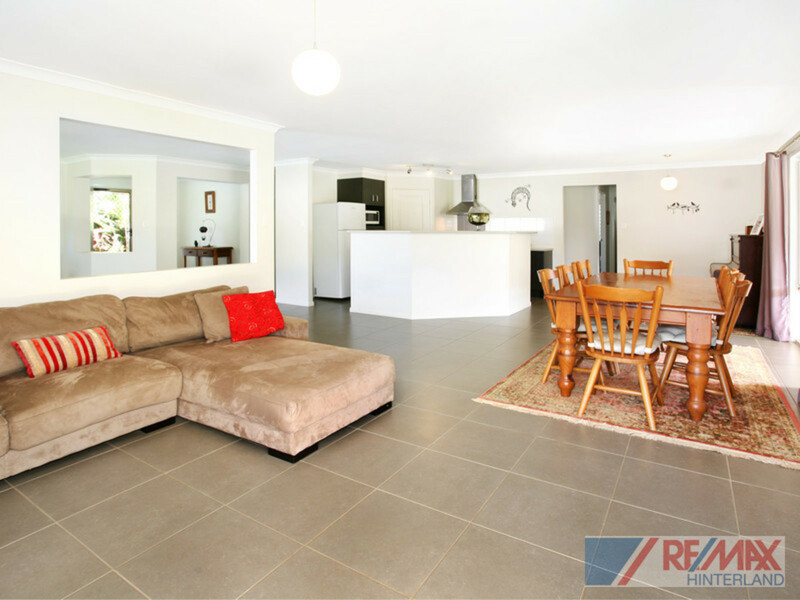 The floor plan of this home is very spacious and practical, and perfect for your family and friends to relax and enjoy all year round. 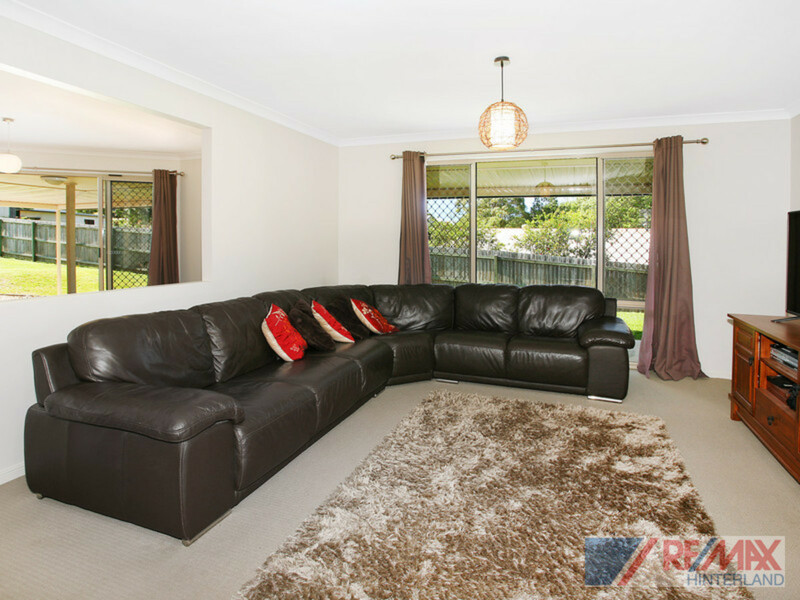 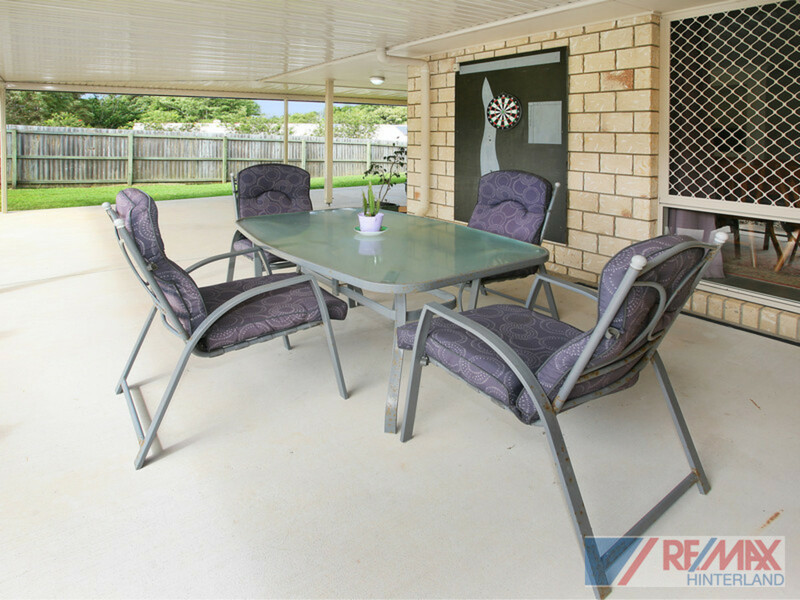 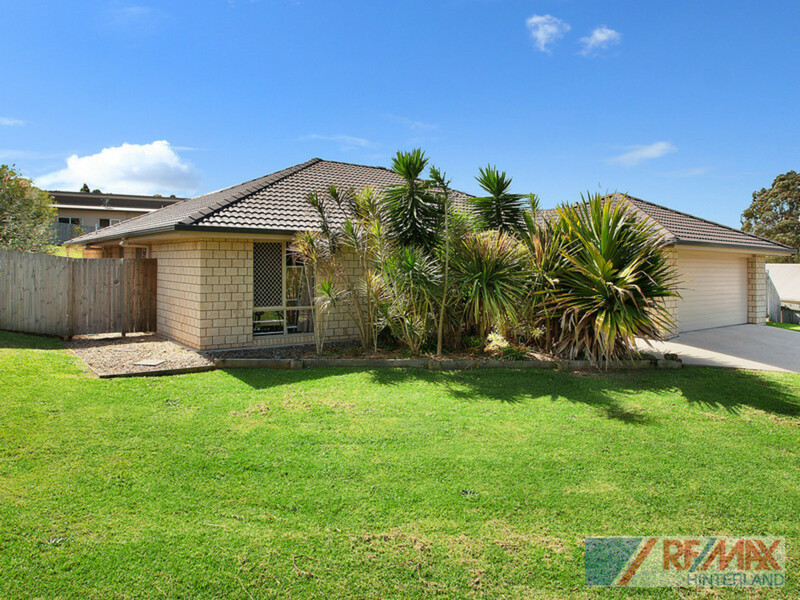 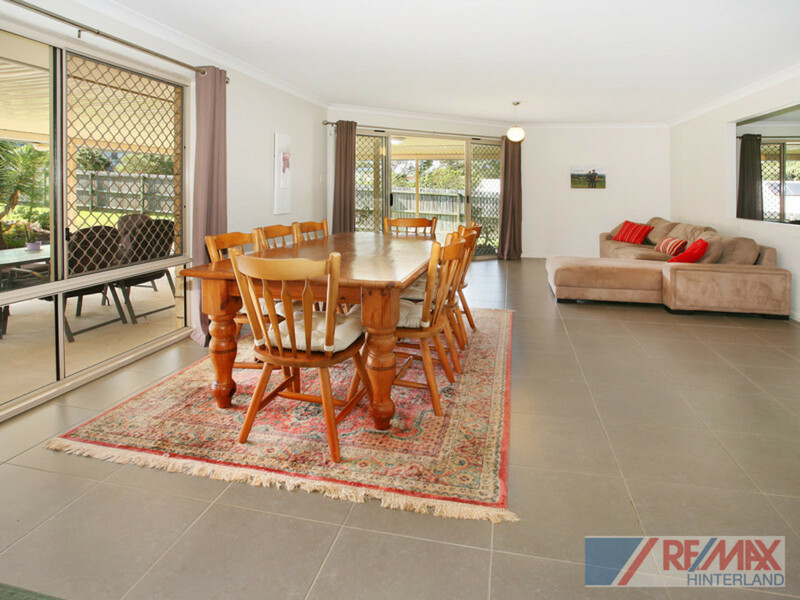 * Be comfortable all year round on the large entertaining patio with North Easterly aspect. 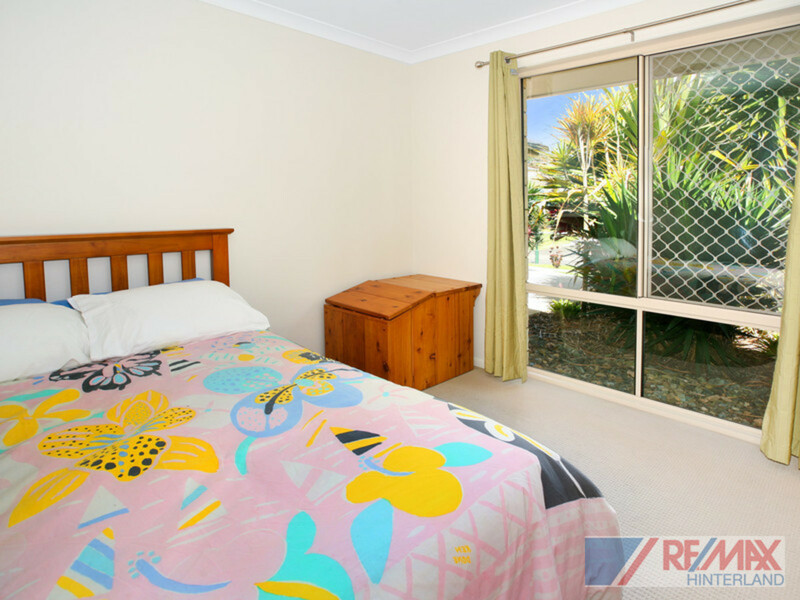 Potential rental return is $550 per week. 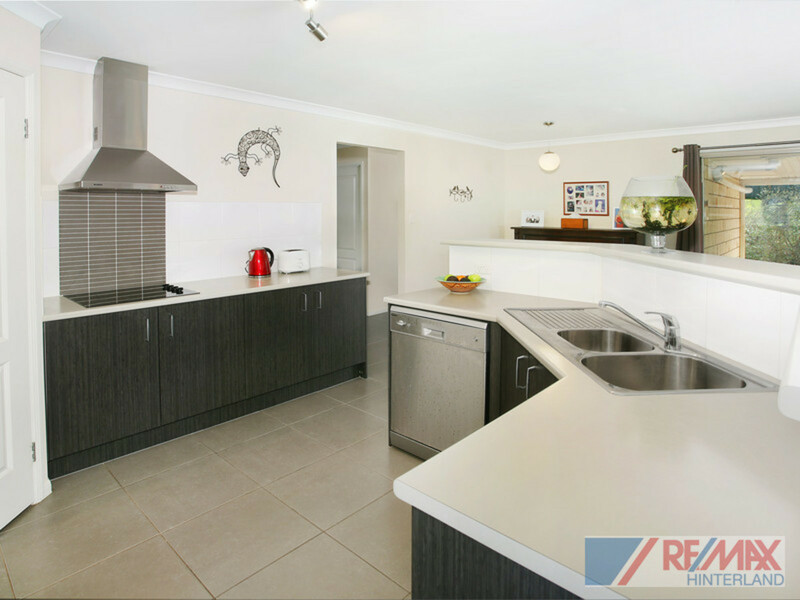 You do the maths – this is much better than money in the bank! 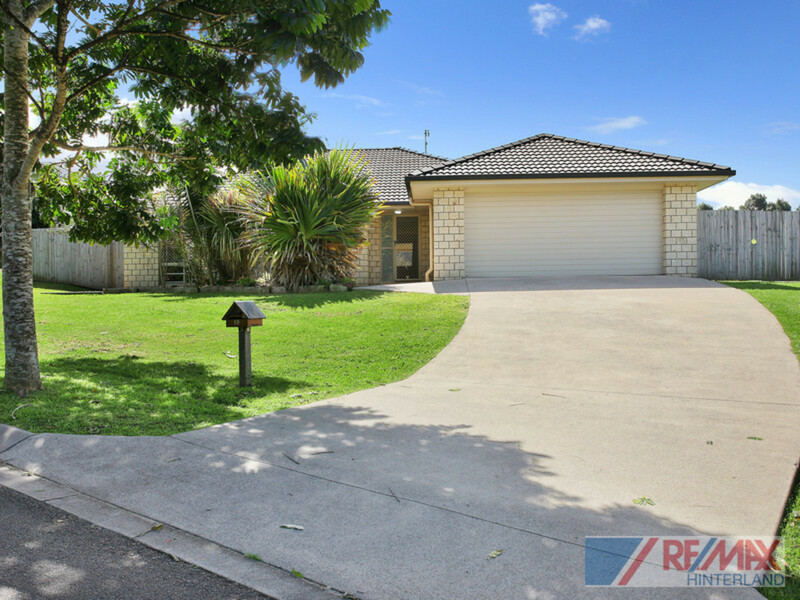 The market is on the move – The time to buy is NOW! 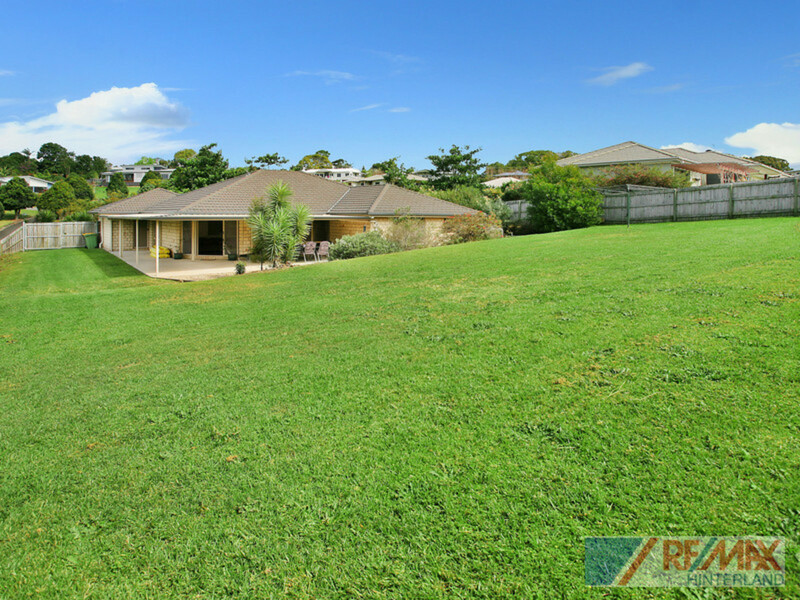 Do not miss out on this great property! 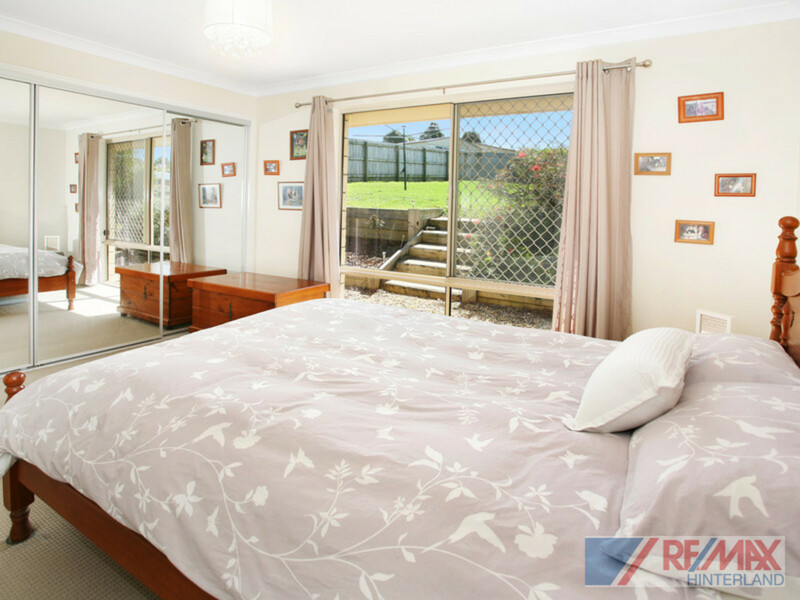 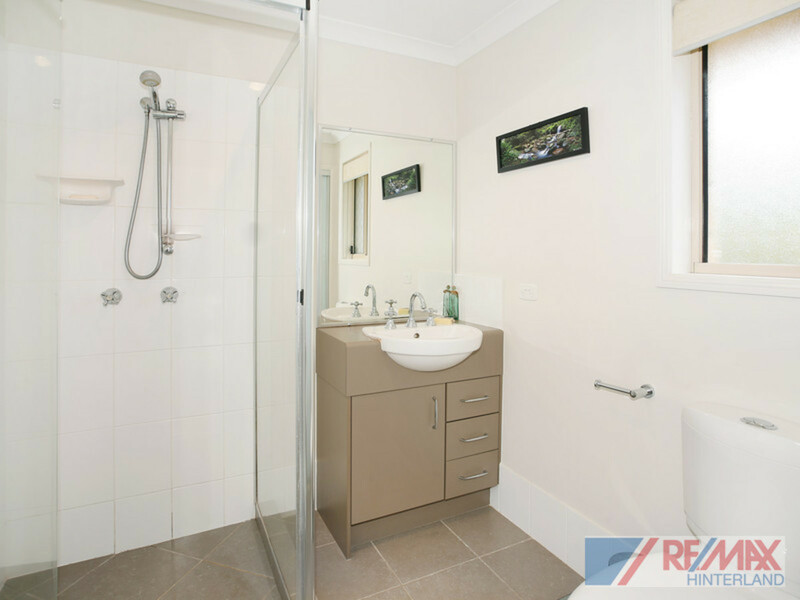 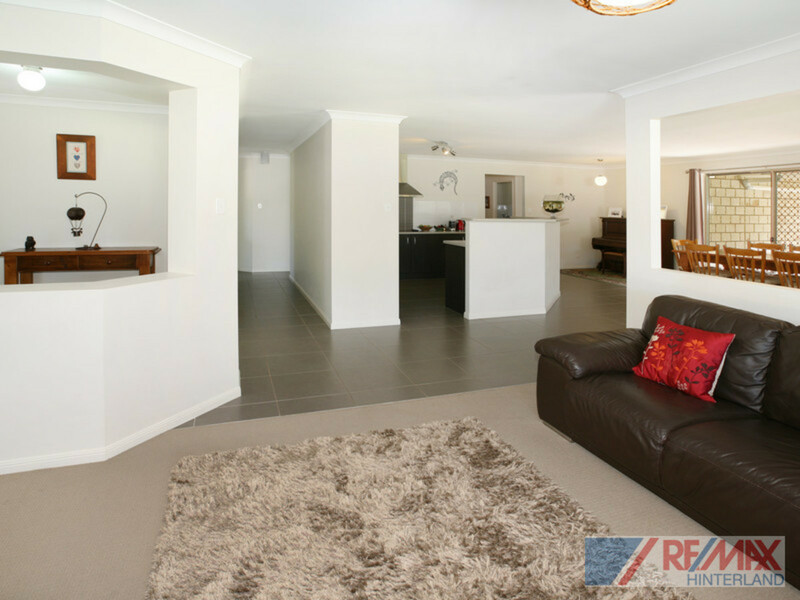 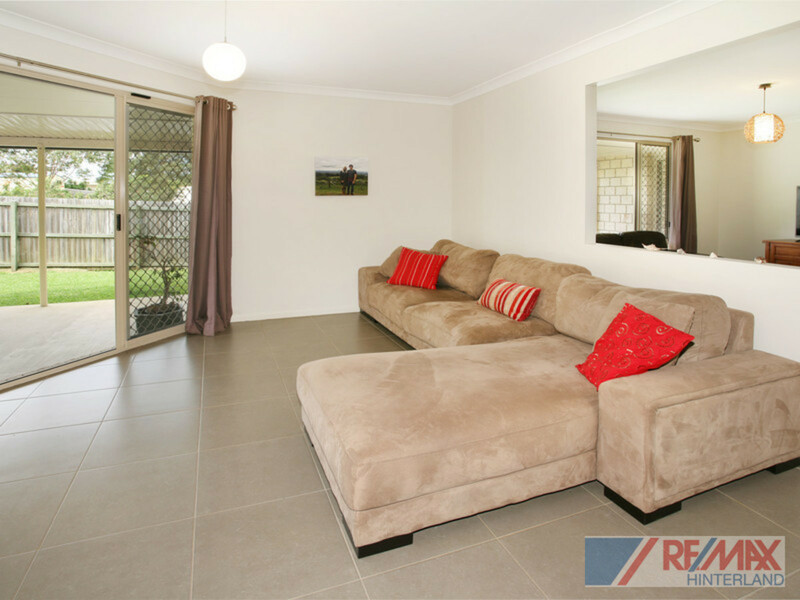 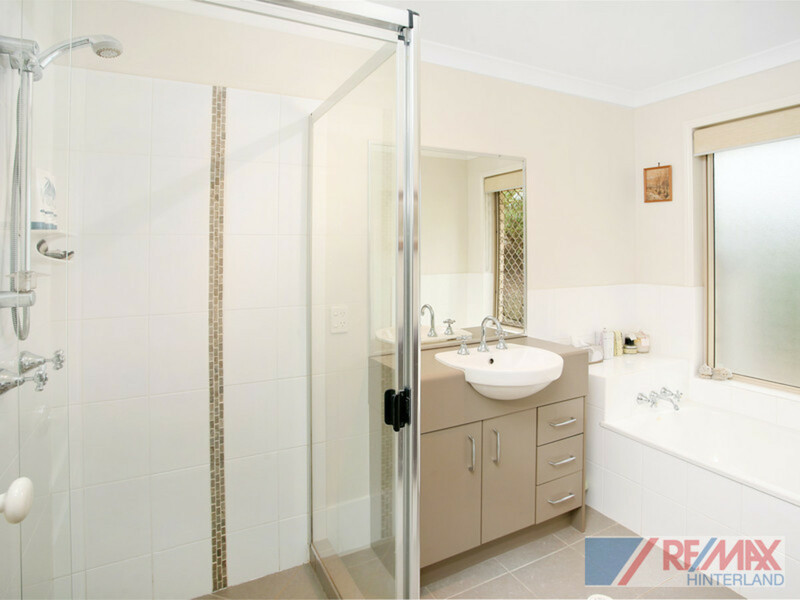 Contact the team at RE/MAX Hinterland to arrange a private inspection.